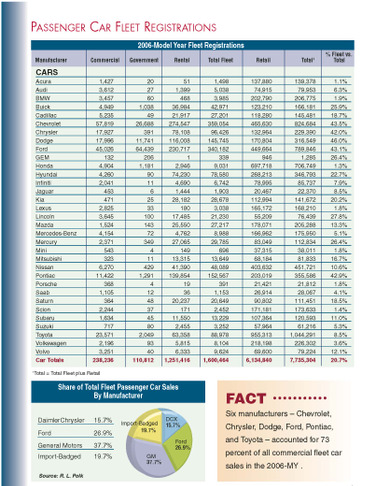 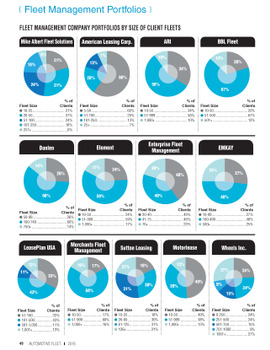 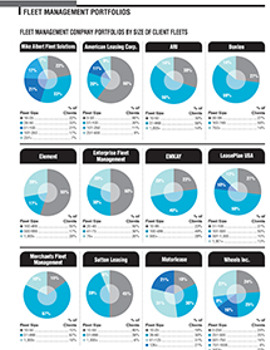 Statistics covering fleet registrations by manufacturer for the 2006 model year. 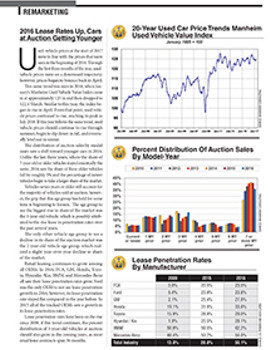 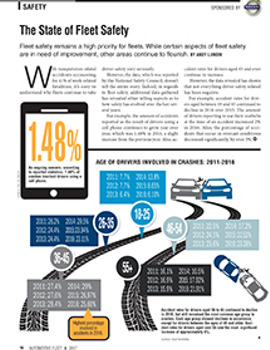 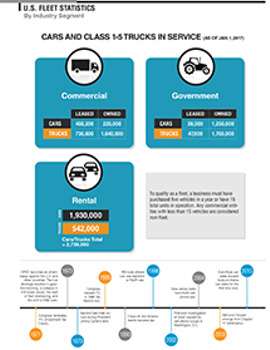 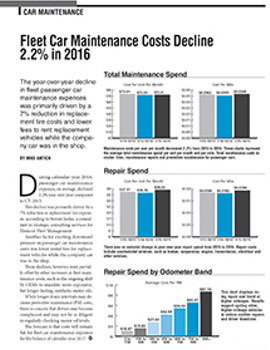 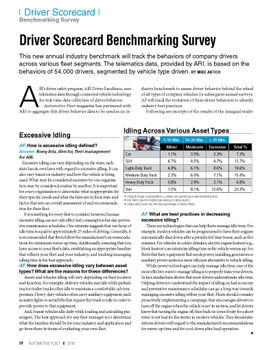 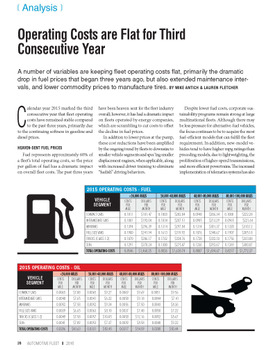 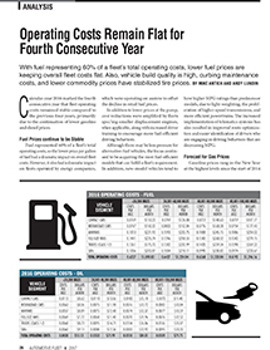 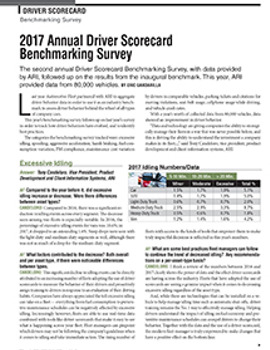 In this report, we list fleet versus retail registrations for passenger cars and light trucks. 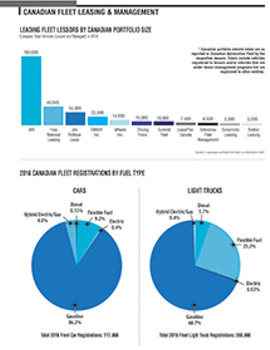 We also show share of fleet sales by manufacturer for cars and trucks (Class 1-5).